JK Rowling has caused a huge division among Harry Potter fans with her latest public apology. 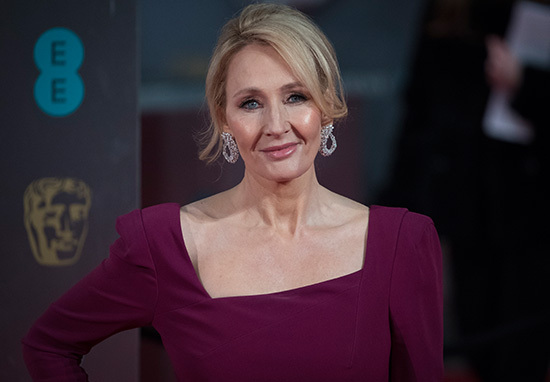 In what appears to be a tradition for the anniversary of the fictional Battle of the Hogwarts, the author has apologised for killing off Professor Snape. He is a character that many people loved, but weren’t really sure why after he put Harry through so much grief, and then eventually ended up saving his life. The 51-year-old creator the Hogwarts universe has a staunch fan base, and no doubt with each character that died, there was a crazed fan echoing that of Annie Wilkes in Misery. Rowling has previously apologised for killing Fred Weasley and Remus Lupin, but those were not particularly contentious. The debate on Twitter was fierce, with people defending Snape’s honour as well as those who were highlighting his faults and the importance of his death for the plot. I can't forgive Snape for what he did to Neville. They were both bullied, underestimated, mocked. He could have been kind. He wasn't. Professor Snape was originally on Voldemort’s side, but changed allegiance due to his undying love for Harry’s mother Lily. After this he became a spy for Dumbledore and was later killed by Voldemort’s snake at the Battle of the Hogwarts. Fans have such close bonds with the characters and defend them to the ground. Clearly Snape, the wizarding world’s best double agent, held a special place in Rowling’s heart. Next she’ll be apologising for killing off he who shall not be named!